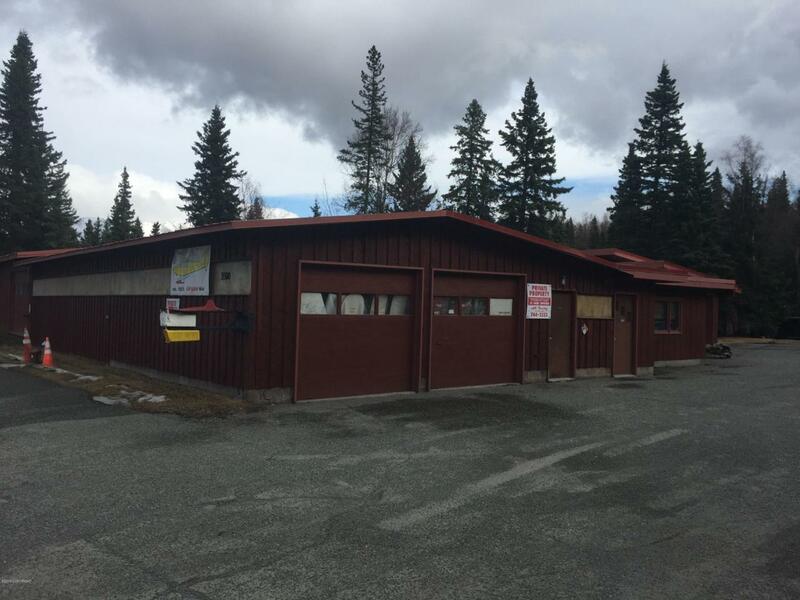 This is a commercial structure on a 4.47 acre parcel on O'Malley. It is zoned R-6 but has a historical use of General Manufacturing that goes back to 1955. The business that has been in this building is Airglass Engineering, Inc. The facility has been used continuously to manufacture fiberglass airplane and helicopter skis. There is a secondary structure of a single family home with a twocar garage. The house is 2347 feet including a daylight basement. It is currently being marketed in the residential classification as well. The business will be moving to another location shortly and the building will then be vacant. The older portion of the shop, approximately 5772 square feet, consists of shop, storage, and warehouse space. The newer part of the shop is approximately 2,478 square feet and it includes an office area. 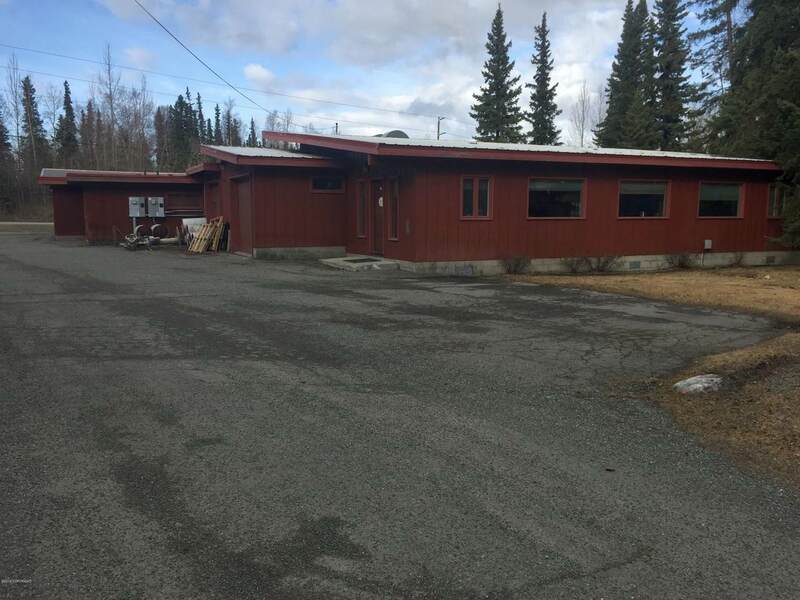 The office area is 16' x 48' and there are two separate shop/garage areas which total approximately 1710 square feet. This property has a sprinkler system (year unknown). 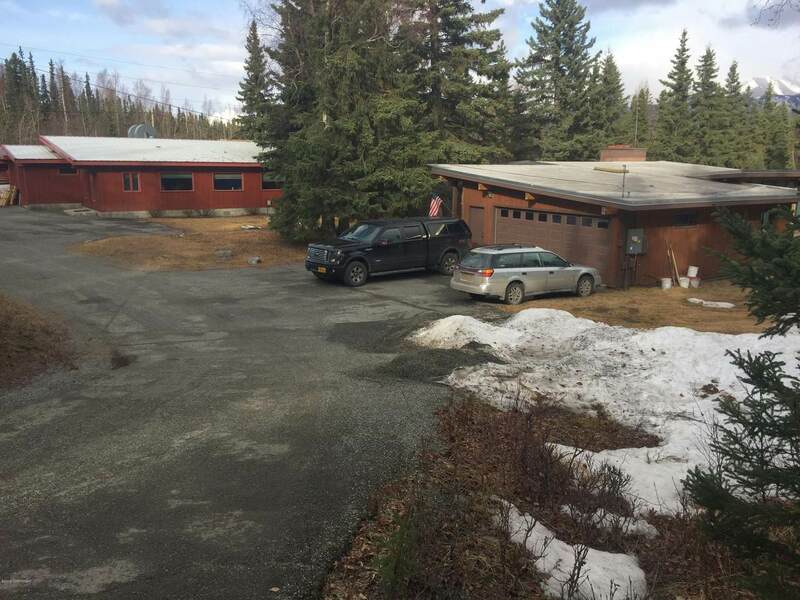 The property is across the road (O'Malley) from the Anchorage Golf Course. The house is very livable and makes it convenient to live where you work. Lots of potential. One of a kind property. The business is by appointment only as it is currently operating. The property has a letter of non-objection from DOTPF for the minor encroachment of the commercial building at 3500 O'Malley Road. The subject lot is a conforming lot of record with the MOA. The commercial building is a legal nonconforming structure and is governed by AMC 21.12.040 Nonconforming Structures. Therefore, the existing commercial building and it's use for general manufacturing is a legal nonconforming use of land or structure and is governed by AMC 21.12.030 Nonconforming Uses of Land or Structures. (dated 5/24/16 by the MOA). There is a basement in one small part of the building where the utilities are located. 3 bathrooms: one in the office with a sink and stool. Two are older and one has a shower. Original was built in the 50's and additions built in the early 70's.